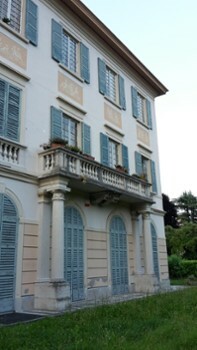 Adjacent to Park Maier, is this villa built in the mid-nineteenth century for the Milan Bar Emilio Ferrario and Pompey, before moving into the hands of various owners. 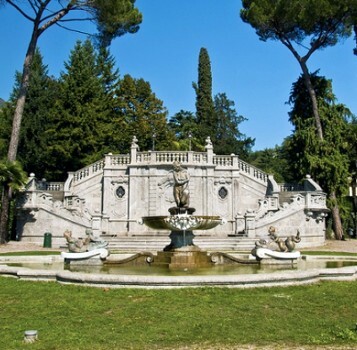 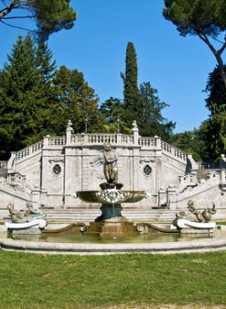 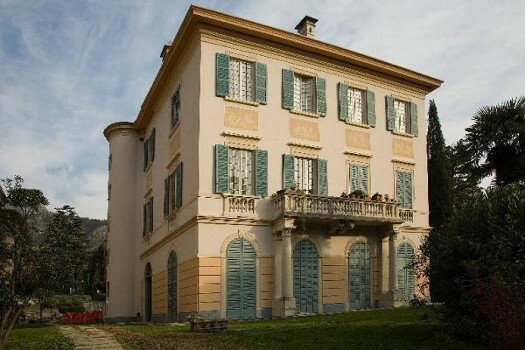 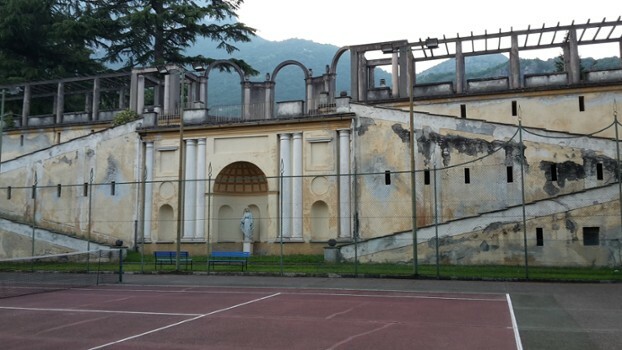 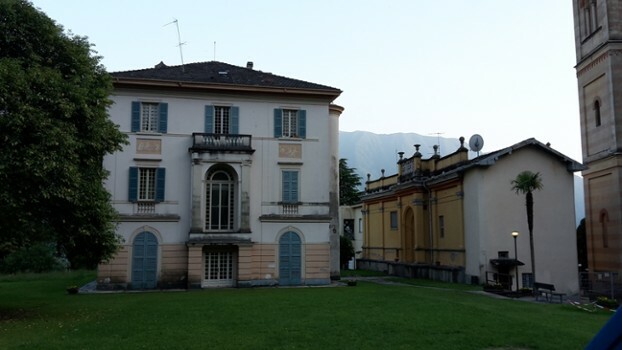 Initially the villa was surrounded by a large park that later in 1925 was renovated by Pietro Lingeri. 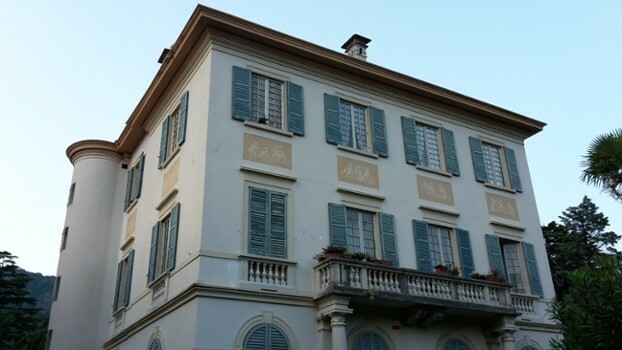 In this renovation was included the building that had been devastated by a fire in 1919 when it was used as a military shelter. 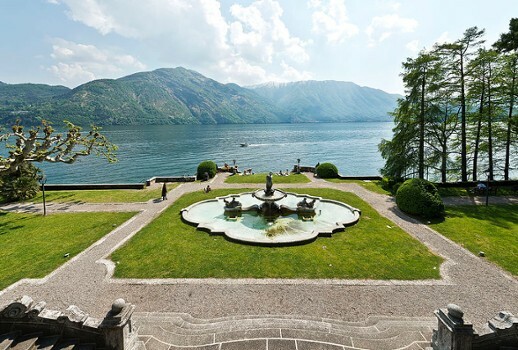 Now it can be admired up close as you walk in the beautiful Park Maier and beach. 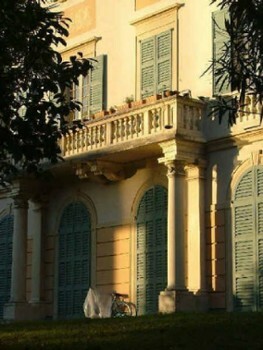 Access to the outside only. 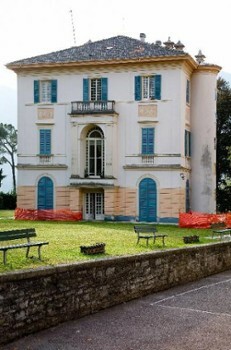 Nearby Things to Do include: Water Activities such as Lido di Cadenabbia and Lido di Lenno; Hikes & Walks such as Greenway del Lago di Como and Hiking Monti di Nava; Villas such as Villa Carlotta and Villa Placida; Towns such as Cadenabbia and Griante; Churches such as San Lorenzo‬ and Black Madonna; Parks & Gardens such as Parco Mayer Beach and Teresio Olivelli Park.